We’re excited to announce the launch of our new Yoho Mall store in Yuen Long, the eighth in Hong Kong and the 11th globally. Covering over 3,400 sq.ft of space, our new showroom is set to be the home furnishing destination of choice for young professionals, couples and families within the popular residential area of Yuen Long. Like all our other showrooms, visitors will be able to browse our best-selling collections, the Indigo Kids selections as well as get styling advice at our Indigo Design Studio. For almost 40 years, Indigo Living has been trailblazing in the world of interiors and inspiring each and every one of our customers to Live Beautifully. With 12 stores across Asia and the Middle East, we take pride in being a leading lifestyle brand known for our authentic and unique design philosophy. 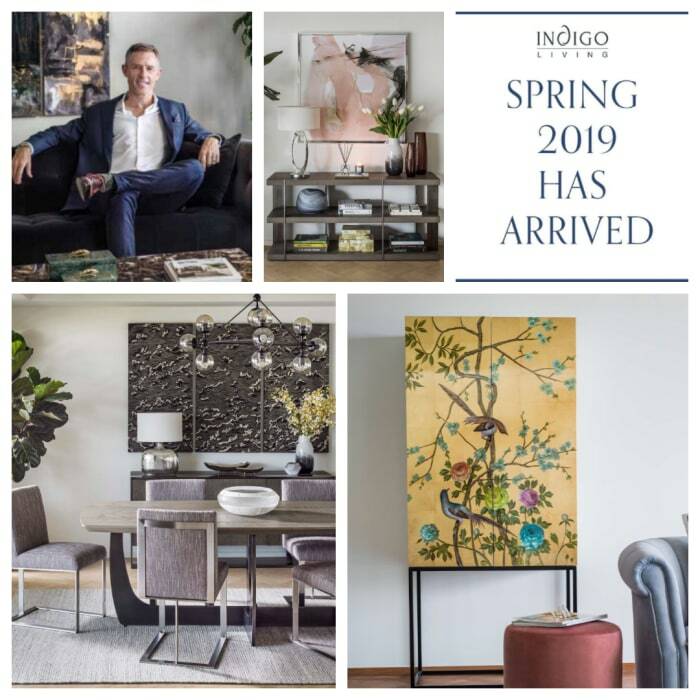 Sourcing coveted home furnishings, décor and accessories from celebrated international designers and creating own-brand furniture defined by comfort and quality, Indigo Living has become renowned for our elegant, beautiful interiors and stylish seasonal trends. Our Yoho Mall store will showcase all four of our Spring/Summer trends in-store: the coastal cool Shorecliff, fresh True Blue, contemporary Steel Gaze and glamorous Bohemian Rhapsody. Create the perfect environment for your kids to play, learn and grow! Bring joy and happiness to their living space with safe, educational kids furniture from our best-selling collections including Noah, Archie and Miller Junior. Our range of kids and nursery furniture includes bed & mattresses, wardrobes, table, chairs, baby seats, toys, gifts and changing tables. Our design consultants are experts at breathing new life into interiors. 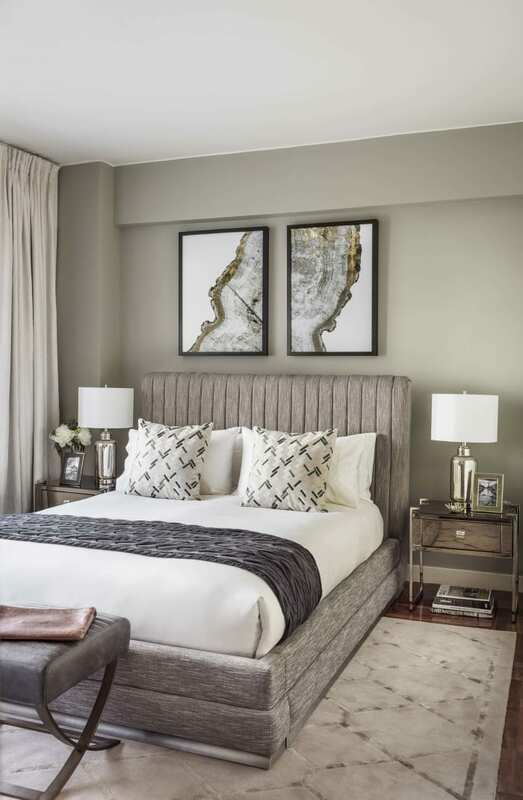 From completely reimagining a space, to updating a look with new upholstery, wall art or accessories, our team has transformed homes of all shapes, sizes and styles. Get a one-hour free design consultancy session, where expert interior design specialists will provide professional guidance and advice when you visit our Indigo Living’s new Yoho Mall store! Or get to know more about our design services at www.indigo-living.com/projects/interiordesign.